UAV is known as an unmanned aerial vehicle that can fly with no pilot while being controlled from a system on the ground. It ranges from craft built by hobbyists to advanced technology military uses. 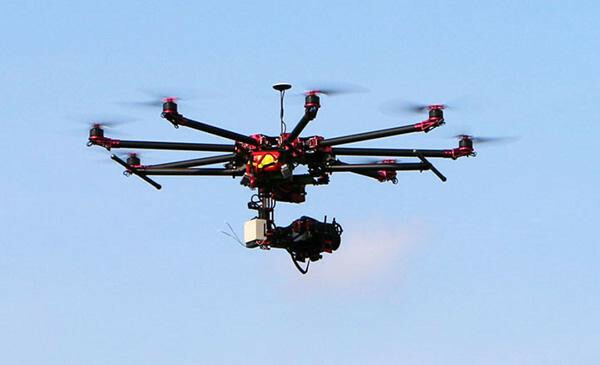 At present, UAV can be divided into three types: consumer UAV, commercial UAV and military UAV. 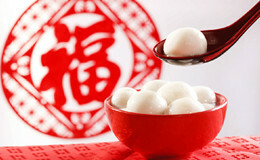 They all play an important role in agriculture, communication and military. According to the prediction, the worldwide UAV market is expected to reach a value of nearly $6 billion by 2020. 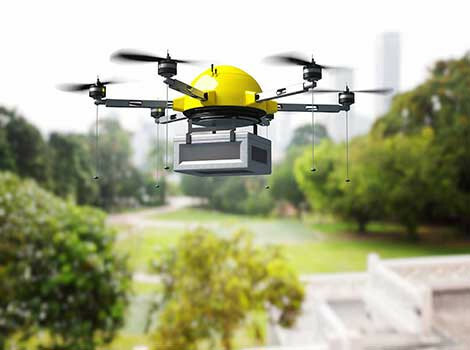 For the bright future, many manufacturers are trying to design and manufacture their own UAV to occupy the market. However, as for the manufacture of UAV, it is a complex process that many factors and steps should be taken into consideration. From the PCB design to assembly and mass production, it needs the cooperation of many manufacturers, which is much troublesome and wastes time. 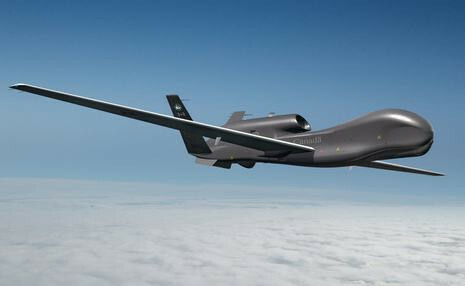 But ALLPCBoffers one-stop service to make quick turnaround UAV manufacture. Besides, we have much experience on offering one-stop service to many UAV suppliers. To our delight, we won their admiration. 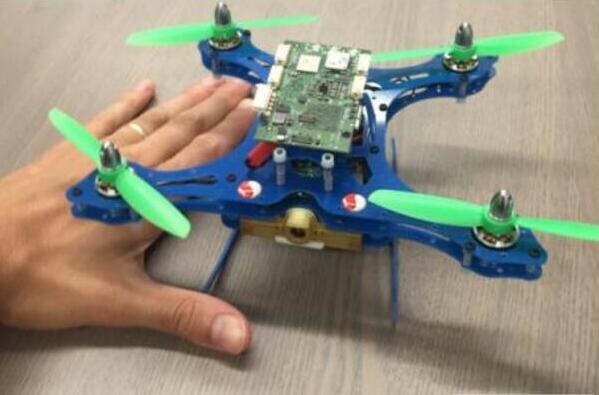 This is a one of consumer UAV projects that we have made for our customer. 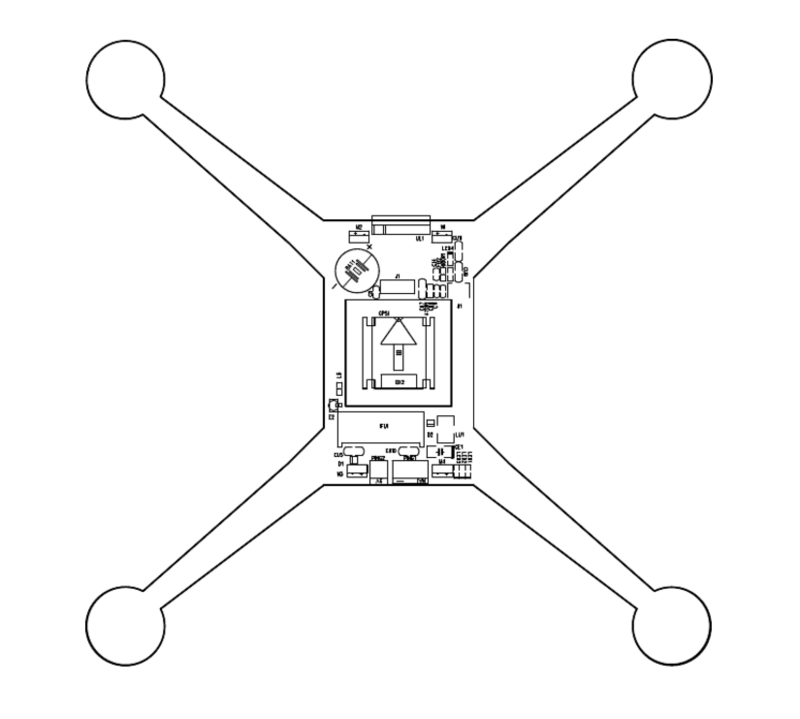 According to the design and schematics from UAV supplier, our engineers give valuable advice to optimize the design so as to gain the best performance. On the other side, all the subtle details are discussed in case of any defect at the very beginning. 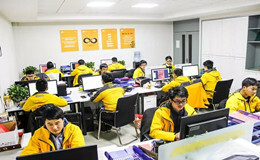 That’s why our one-stop service has earned good reputation in PCB industry and left a deep impression to our customers. 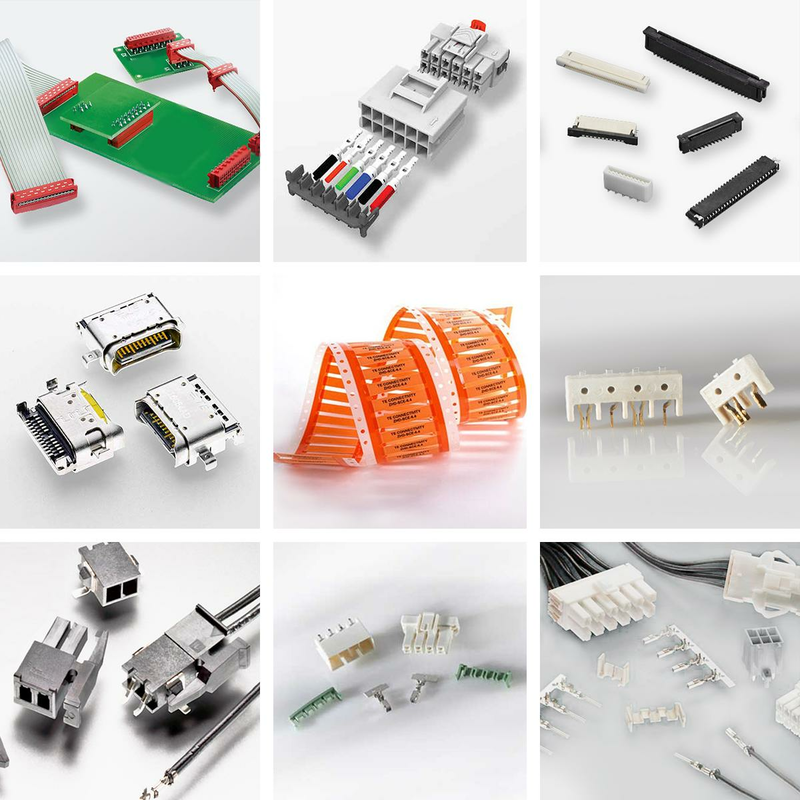 Then, the electronic components purchase is another shining section in our one-stop service. All the components in the BOM we create reach the highest standard in UAV manufacturing, with the consideration of safety. 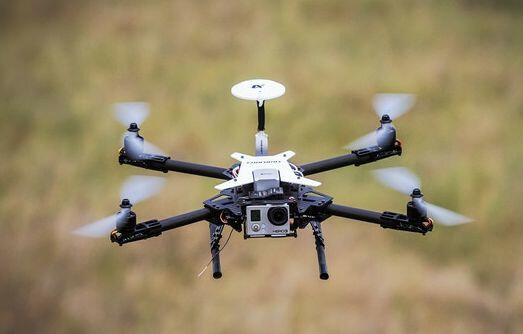 All the component suppliers we work with are the top ones in the world that provides reliable components to ensure the high reliability of UAV. 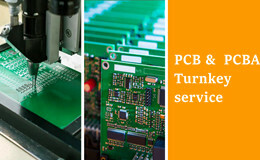 Besides,PCB assembly is a process which we put great emphasize on. 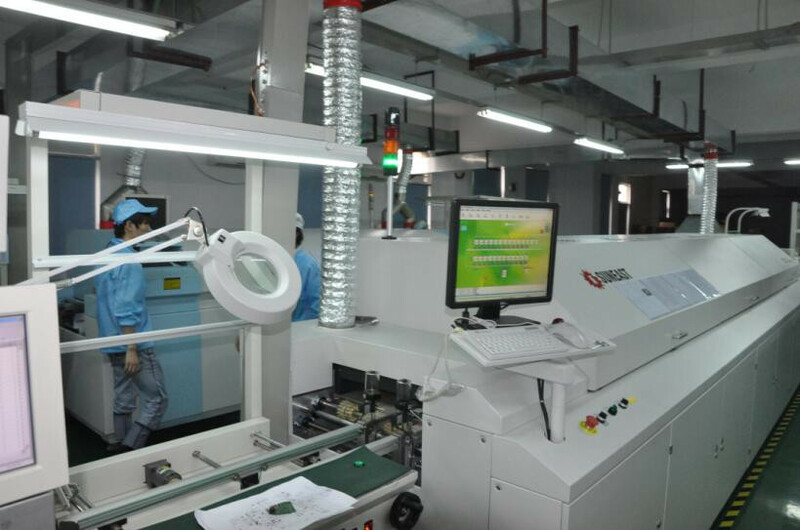 We introduced automated placement equipments as well as X-ray inspection machine to guarantee the quality of PCB assembly. 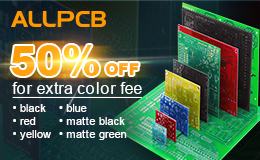 After the assembly, we will carry out the functional test to inspect that whether the assembled PCBs work well. Testing is a necessary process that aims to test the performance in endurance, stability and carrying capacity. With the data we collect, we will update our design to make some adjustments, for our pursuit for the highest quality and the best service. 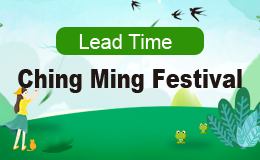 Fortunately, the model for testing is perfect that its performance is beyond our expectation. Therefore, we put them into mass production immediately. This type of consumer UAV has long endurance, high stability and large carrying capacity. When the UAV come into market, they are well accepted by hobbyists for its good performance and favorable price. 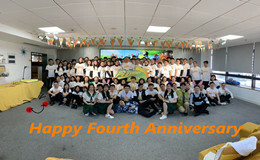 And we also receive the thanks from the UAV supplier. 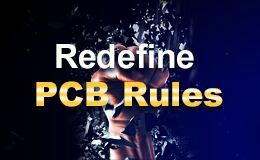 100% satisfaction is ALLPCB’s pursuit all the time. 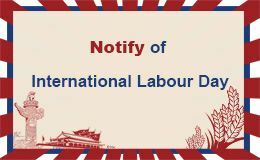 We will continue to provide excellent one-stop service to our customers in many aspects.